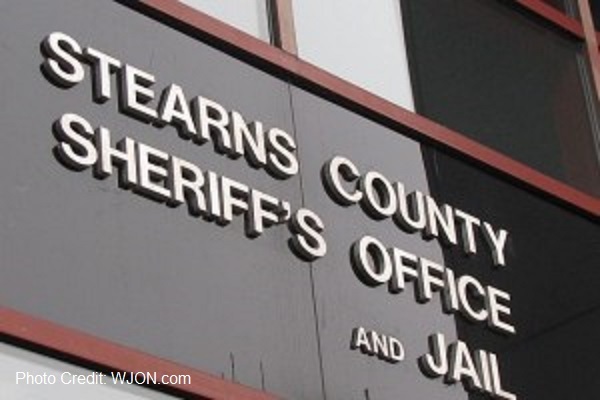 On February 23, 2012, Jerome Harrell surrendered himself to the Stearns County Jail due to outstanding traffic warrants. The next morning, Harrell was dead, leaving behind a “large pool of blood,” in what was later ruled “sudden unexpected death during restraint.” So how does a man who voluntarily turns himself into a local county jail suffer “sudden” and “unexpected death” overnight? And should the jail staff be held liable for allowing this man to suddenly die while spending a night in jail? Answers to these questions may soon be resolved by a federal jury. Records show that Harrell was initially cooperative during booking, but his behavior soon raised eyebrows. During intake, he spoke about a recent shooting and wanting to help police with the investigation. Harrell also suggested that he may have been involved in the murder of Tupac. Once inside his cell, Harrell would “spring up . . . with lunging movements . . . as though he was an animal” and he made “loud howling and screaming vocals” throughout the night. Jail staff watched Harrell act like an animal all throughout the night but allegedly did not think to request medical assistance. In the morning, Harrell continued making “howling noises” and was now splashing water in his cell. Jail staff finally determined that Harrell needed to be examined by a medical professional, but by this time Harrell was “completely naked with a wet sheet draped over his head, screaming and banging on the door.” Jail staff attempted to remove Harrell from his cell but Harrell rushed the first officer and bit another one, at which time he was knocked to the floor and tased. Five minutes after handcuffing Harrell, the officers realized that he was unresponsive. Jail staff attempted first aid, but Harrell did not survive and was pronounced dead at the hospital. Should jail staff be allowed to just stand by and watch an inmate bang his head on a cell door throughout the night while progressively spiraling out of control? Or do we expect our trained law enforcement officers to take swift action to prevent people who are in an obvious emotional crisis from hurting themselves? Although Harrell may have been acting like an “animal,” he deserved to be treated like a human by the officers who were charged with keeping him safe. The Eighth Circuit Court of Appeals was correct to send this case to trial and allow Harrell’s family their day in court. If you have lost a loved one due to jail or prison neglect, you too deserve to have your day in court. Contact Prisoner Rights Attorney Zorislav R. Leyderman today for a free consultation.